I went down to watch my sister's children so she and her husband could take their daughter Hanna Eyre up to BYU for a tour of the music department. While there, my brother suggested I attended the Chinese ward in Irvine...the Yale Ward. I took Sister Chao and we were so warmly welcomed! This mother told me her son was serving in the Taichung Mission and coming home soon. He was one of our native Taiwanese missionaries, and I remembered him well. Best part...he'll be studying in Utah after his mission so we'll get to see him soon! 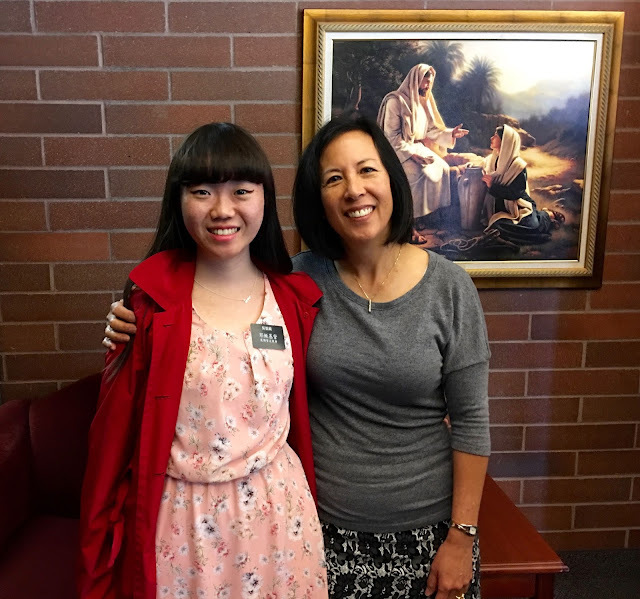 This sweet sister serving in the Yale Ward is from Taiwan. She told me of all her friends were Taichung missionaries. She showed me a picture of them...there were about a dozen of our returned missionaries! That made me so happy! This elder serving in the Yale Ward told me that he was not active in the church when two of our missionaries, brothers who both served in Taichung, came home and reached out to him. 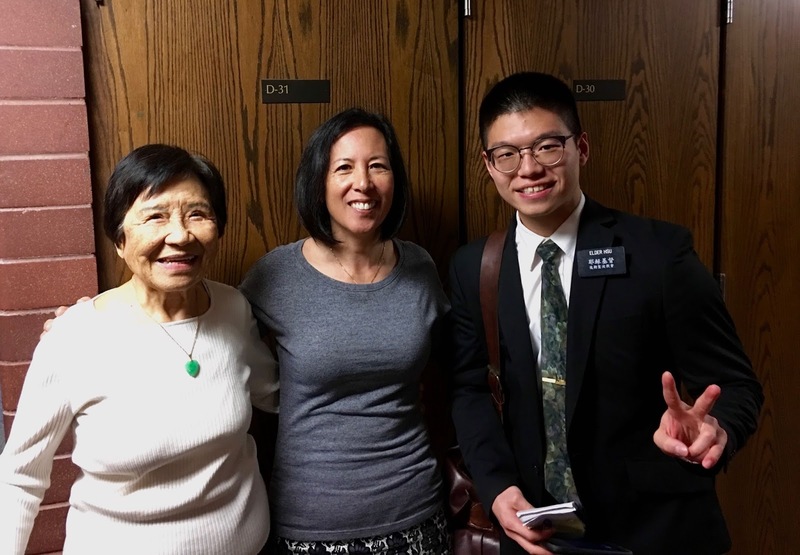 They helped him to return to church and gain a desire to serve a mission! 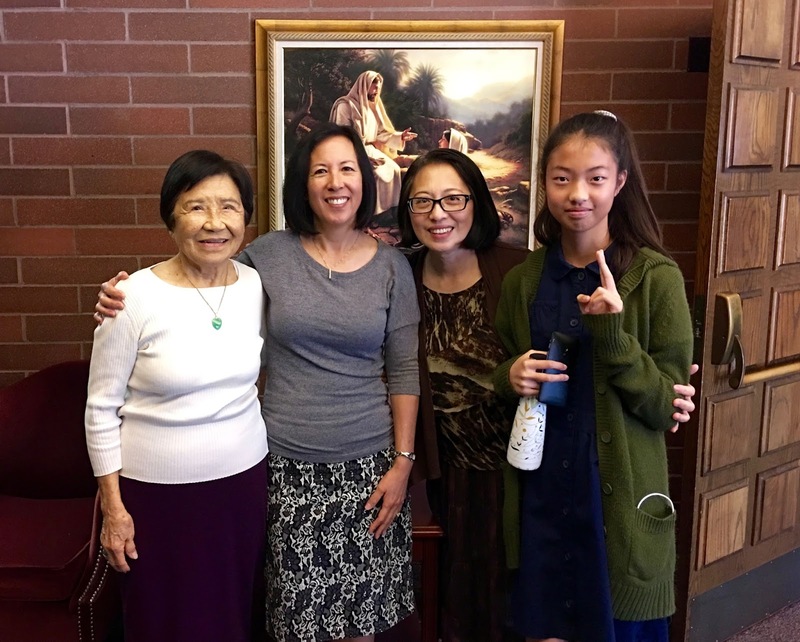 Taichung missionaries continue to bless lives long after their missions end! 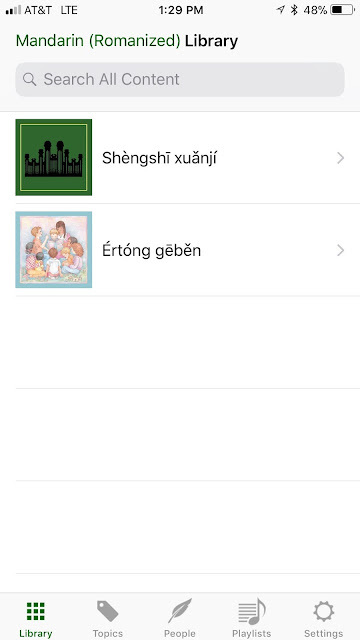 One blessing from attending the Yale Ward: a sister there learning Chinese was using an electronic PinYin hymnbook! So COOL! Our missionaries all had their personal pinyin mini hymnbooks but the print was way to small for old folks like us. Now we can have it on our electronic devices! 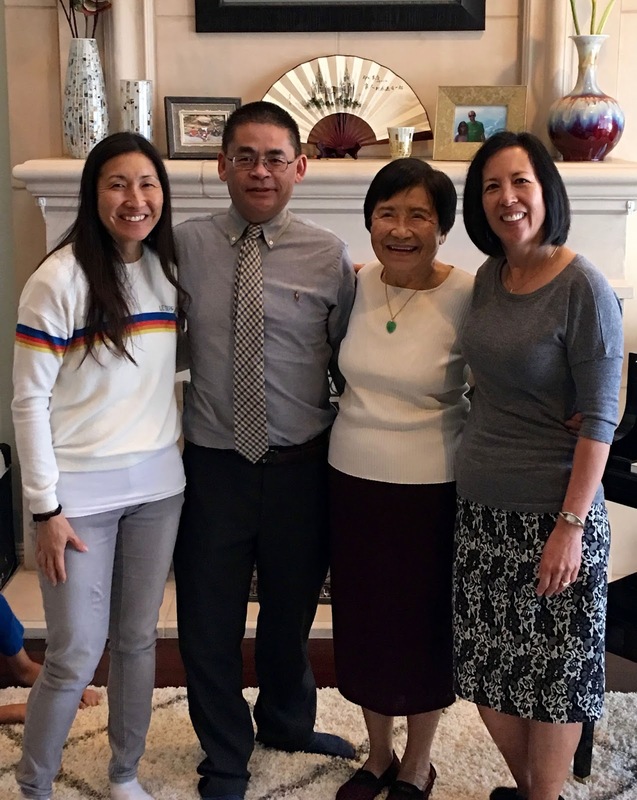 That afternoon, my brother, David Chao, from Orem surprised us and showed up at my sister's house! He is a realtor now for Keller Williams Real Estate, and was attending a conference in Anaheim.